“Head” of Crimea Sergey Aksyonov and Syrian President Bashar al-Assad will be inevitably brought to international trial, and it’s good for them that they managed to meet each other before finding themselves in the dock. 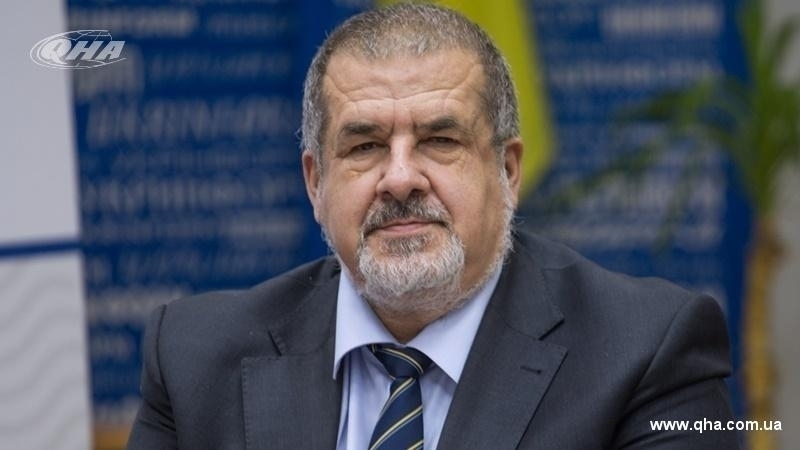 Chairman of the Mejlis of the Crimean Tatar people, Ukrainian MP Refat Chubarov made a corresponding statement commenting on the trip of the Crimean "delegation" to Syria. “The fact that Assad, if not killed, will surely end up in the dock at the international tribunal, causes no doubt among the international community. I am in no doubt that Sergey Aksyonov will definitely have a place in it as well. It is good for them that they met before the trial takes place. Two losers met before put into different cells,” Chubarov noted. According to him, because of the international isolation, the only option left for Russian and Crimean politicians is to travel to countries that are also under sanctions. Previously, on October 15, a “delegation” from the Crimea headed by the Crimean “Prime Minister” Sergey Aksyonov arrived in Damascus on a two-day visit. The visit was timed to the “Days of the Republic of Crimea in Syria” that began last week. QHA reported that during the visit a meeting between Aksyonov and Assad was held. Also, a visiting session of the Yalta International Economic Forum "Crimea: the point of growth of Russian-Syrian relations" took place in Syria. According to its results, the parties agreed on mutual deliveries of products. During the visit the creation of a joint Syrian-Crimean trading house was also discussed, as well as the possibility of calculating supplies in national currency and the launching of flight connection between Syria and the Crimea.